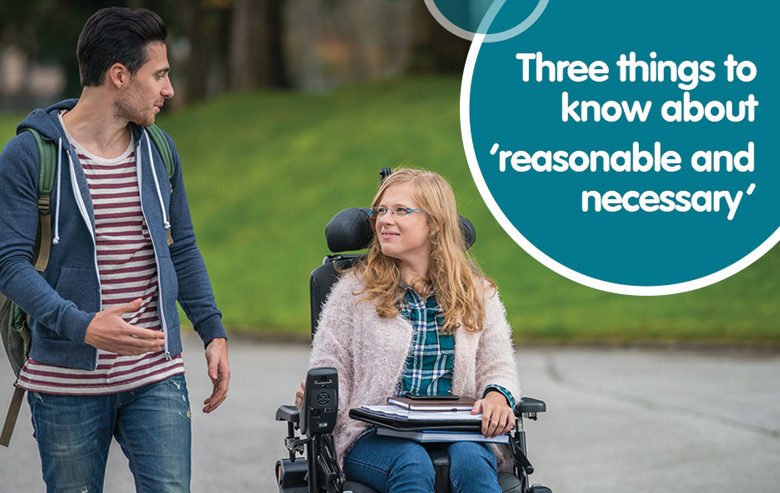 Find out more about what the NDIS will and won’t fund, here are three things to know about 'reasonable and neccessary'. 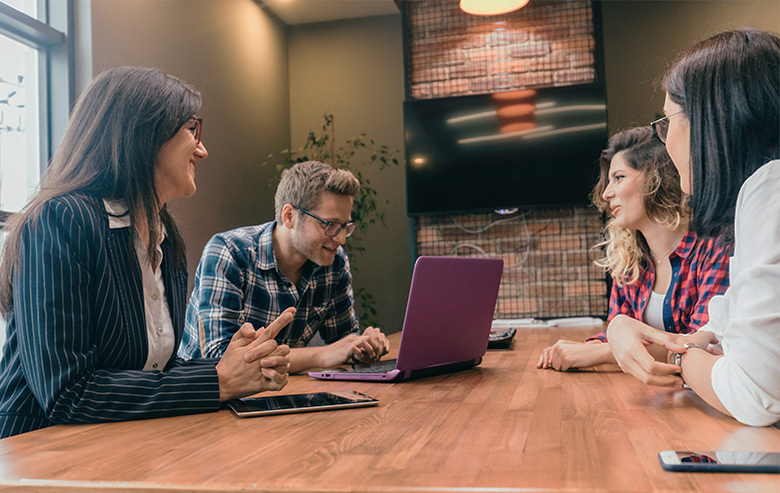 Yooralla’s Glenroy office and the team are moving to a new location in Broadmeadows in the coming weeks. 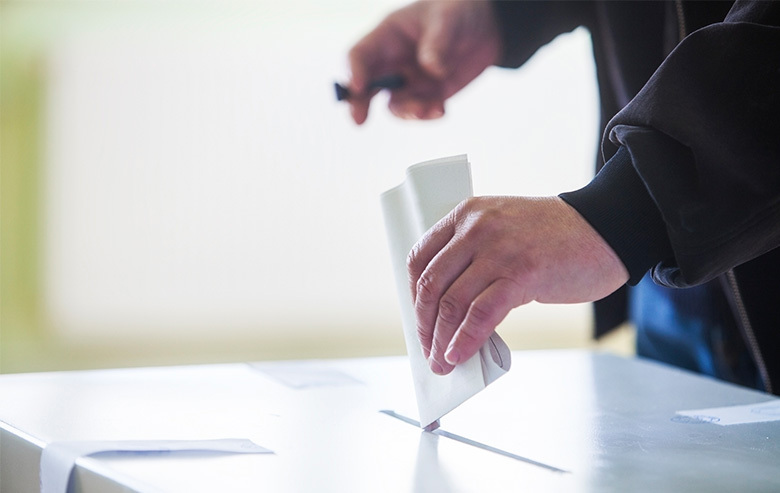 Yooralla have provided a list by the Australian Electoral Commission (AEC) of resources to support customers to vote in the 2019 federal election. 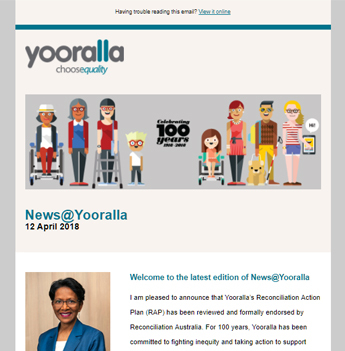 Just received your NDIS Plan and want to use Yooralla to deliver your supports?